IT Support from A to ZAD! Software trouble-shooting - MS Office and Sage. Hardware Upgrades - RAM, Mother Board, Processor. 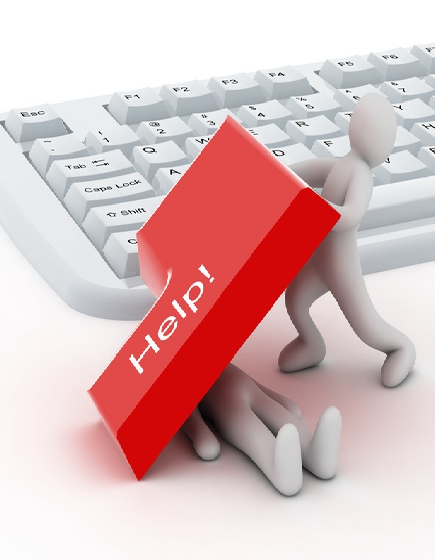 *We provide no guarantees with the Data Recovery service, as this is dependant on the files we are able to retrieve. Please be aware that in the event we are unable to retrieve the files, you will still be charged for the service..